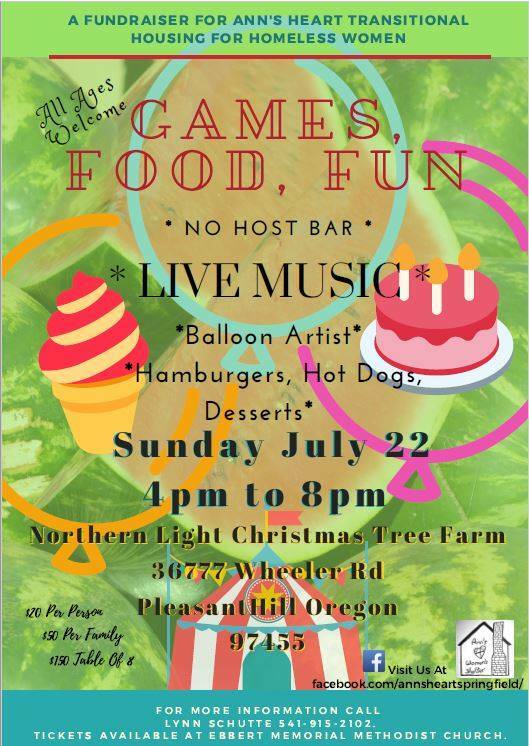 On July 22nd, make a difference for homeless women in transition - All ages welcome for games, food, and fun! ​Our purpose is to provide safe transitional housing for trans and cis women who are on the street without safe space in Springfield, Oregon. Our values are: physical safety, community building, space and time for healing. Help spread the word, share this event via Facebook!